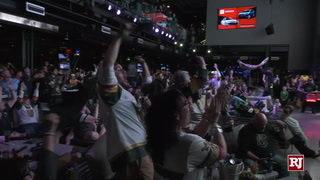 Nearly 100 people crammed into the banquet room at O’Aces Bar & Grill on South Decatur Boulevard starting at 4 p.m. to celebrate the news that Las Vegas has officially become the 31st team in the NHL. 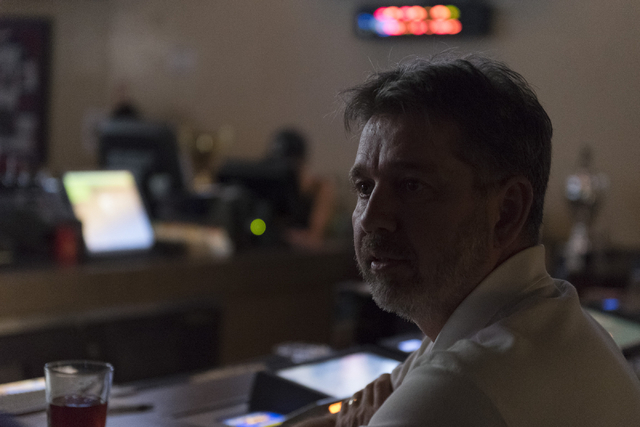 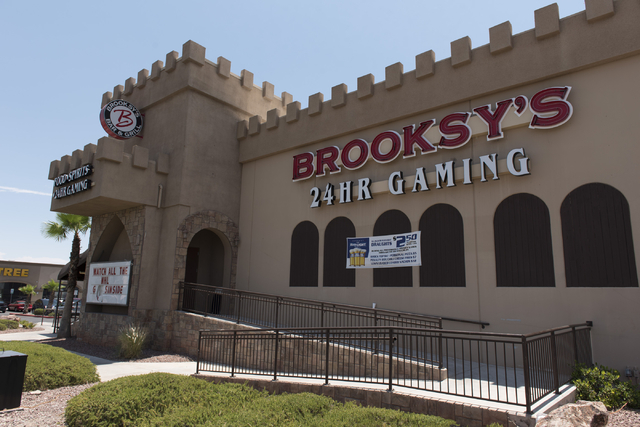 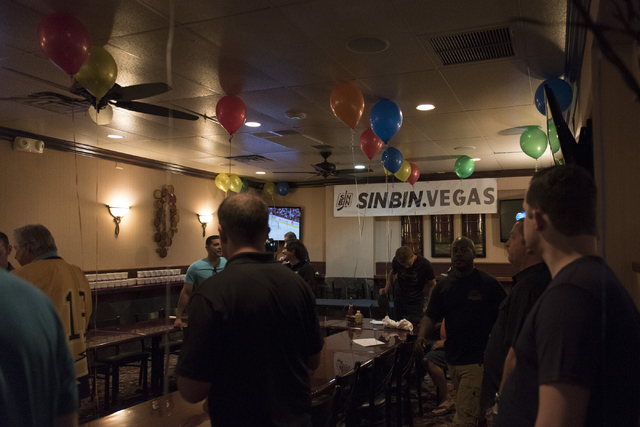 A hot and crowded atmosphere typically isn’t the place to be during a scorching Las Vegas summer, but that didn’t matter Wednesday at one bar located less than three miles away from T-Mobile Arena. 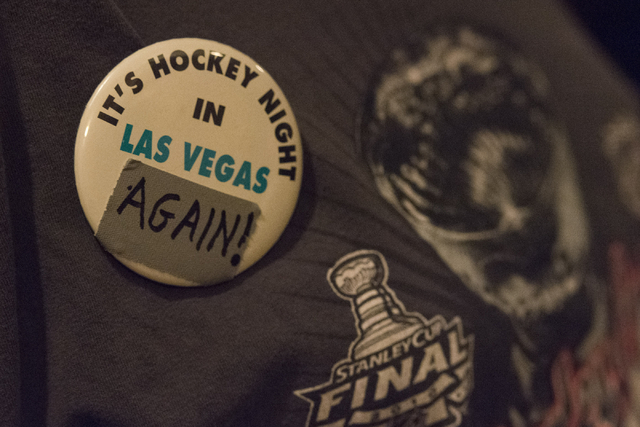 Hockey has officially landed in Sin City. 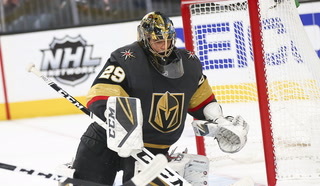 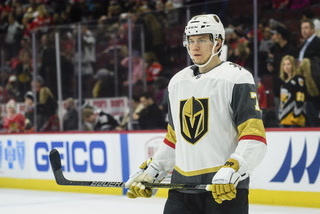 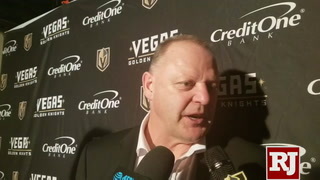 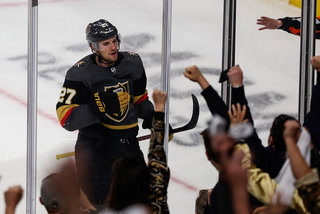 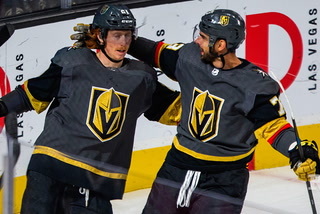 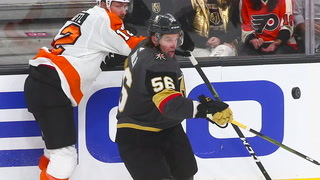 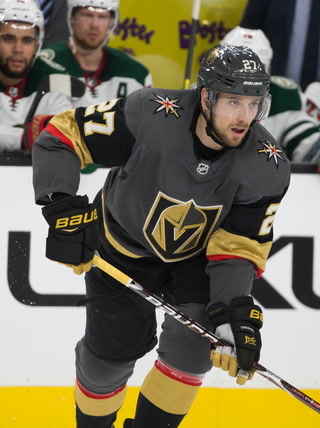 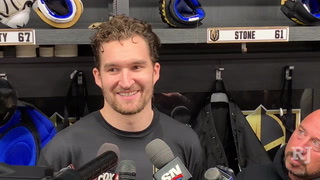 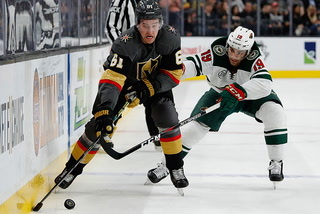 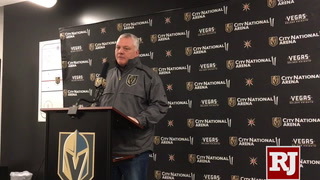 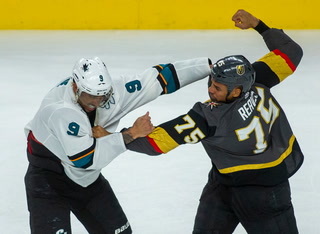 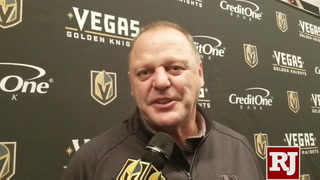 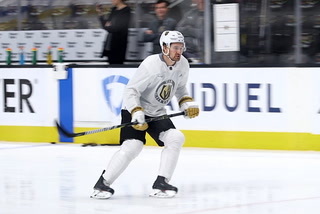 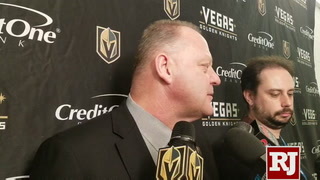 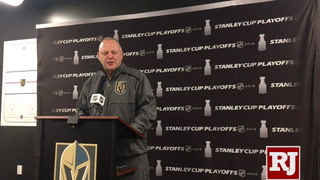 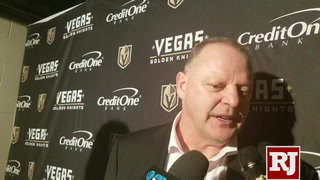 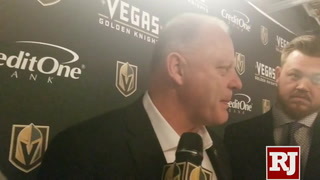 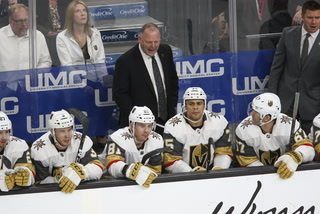 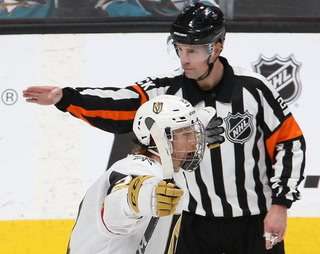 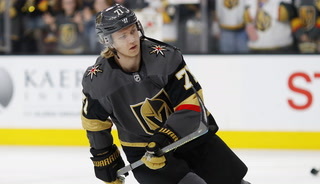 The Sin Bin-thrown party, with all of its energy and array of characters, may have been a preview for what’s to come once the Las Vegas “anything but Black Knights” hit the ice for the 2017-18 season. 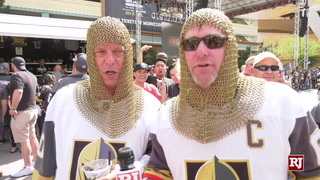 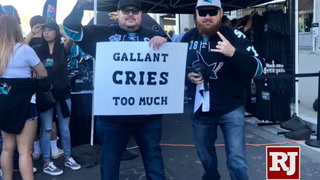 People are excited, and genuinely believe hockey will rally the town. 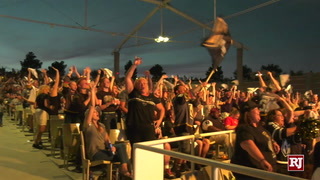 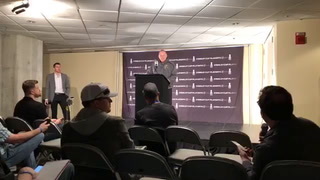 Steve Byers, one of 14,000 people to put down a deposit for season tickets, could barely contain his excitement all day. 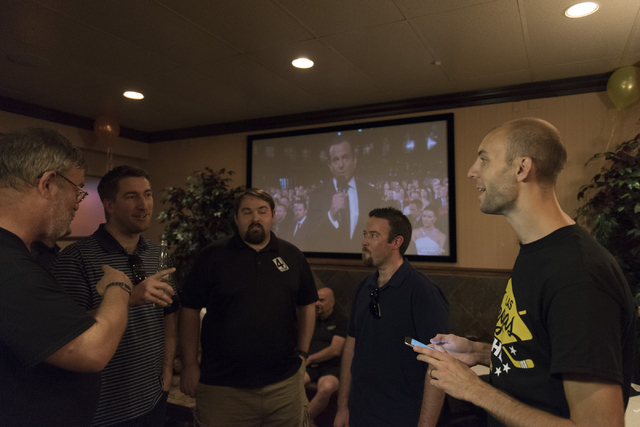 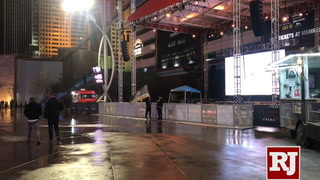 He and his friend and co-worker, Sean, slyly watched the live news conference on the clock before heading to O’Aces. 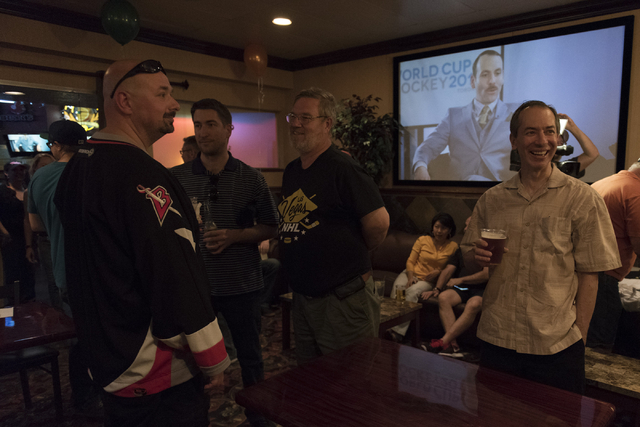 “Don’t tell our boss, but we were watching the stream live on the (Review-Journal’s) Facebook page,” said Byers, laughing. 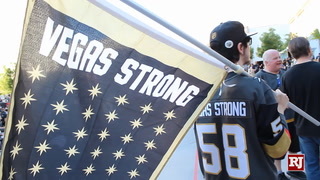 Byers, 30, is a Chicagoan who has lived in Las Vegas since 2009. 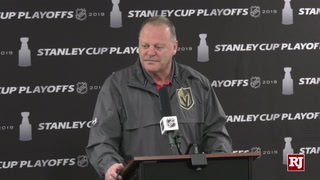 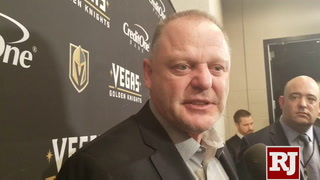 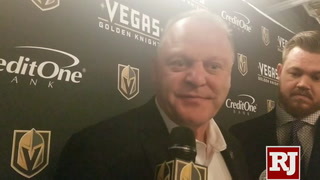 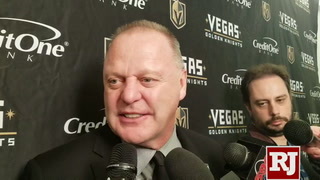 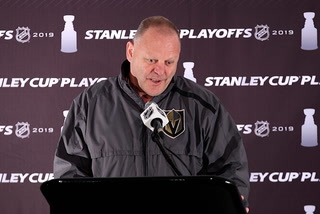 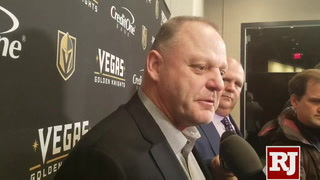 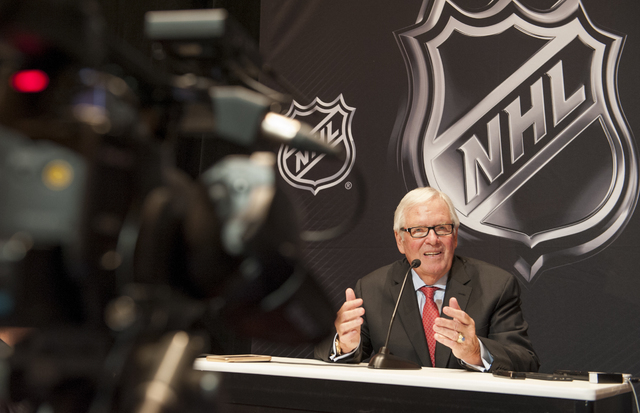 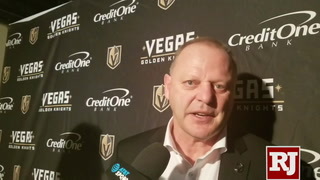 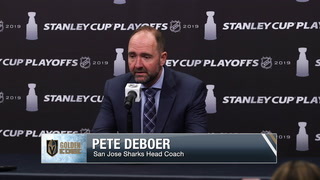 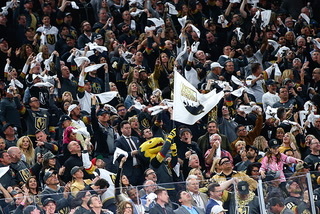 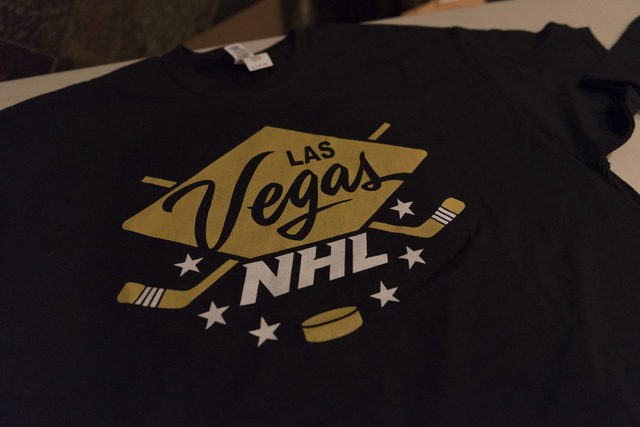 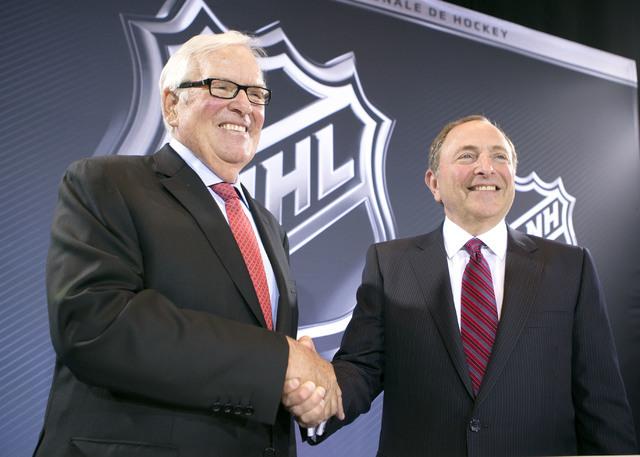 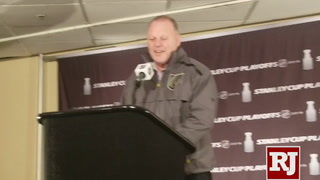 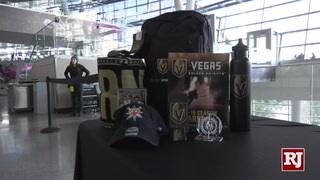 He is one of many who believe Las Vegas will thrive as a hockey market. 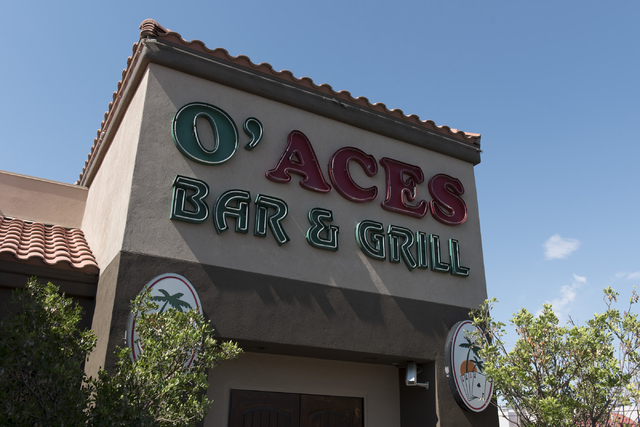 Kimberly Korner, who has frequented O’Aces for the past 15 years and considers it her “neighborhood bar,” extended the party to the main room because it was “hot as hell” in the banquet room, which comfortably accommodates 40 people or so on a normal night. 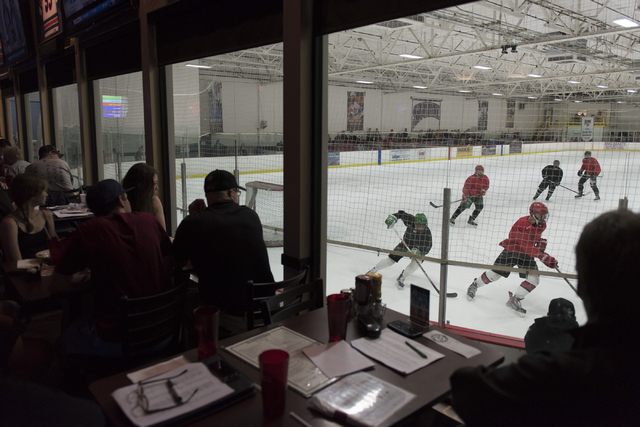 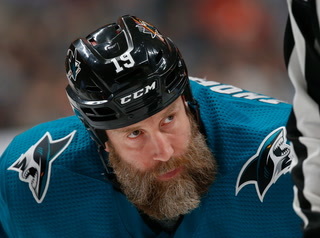 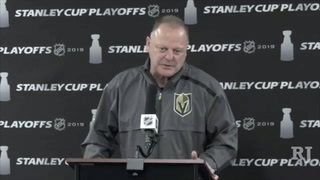 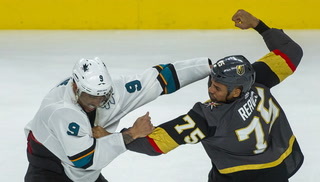 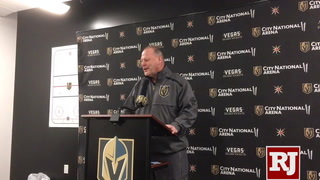 O’Aces owner Larsh Kellogg, 44, hopes his place becomes the go-to hockey bar just based off its proximity to the Strip. 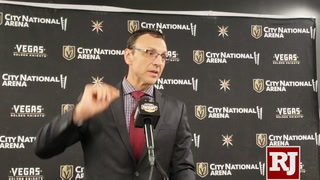 Boehlke has no doubt a professional team will work. 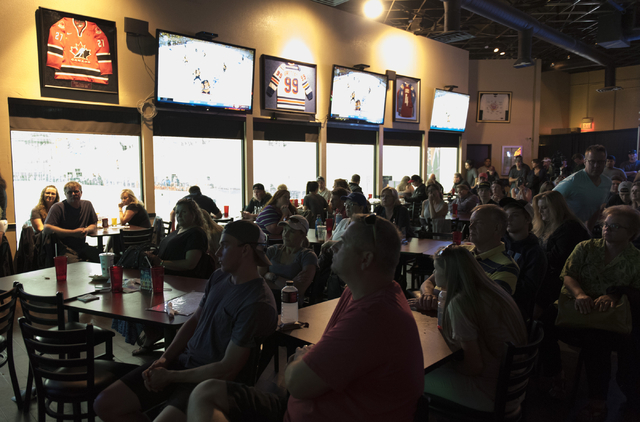 Joe Blau, a die-hard hockey fan from Detroit, took in the announcement live at 1 p.m. with a BLT at the more mellow Brooksy’s Bar & Grill on West Flamingo Road. 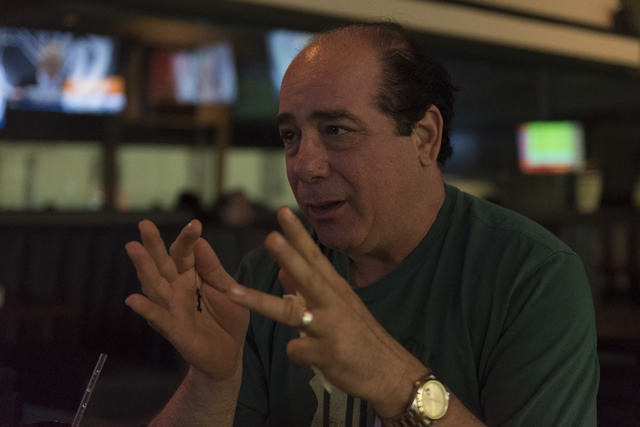 Blau, 62, works as a respiratory therapist on the weekends, but always finds time to be around his favorite sport. 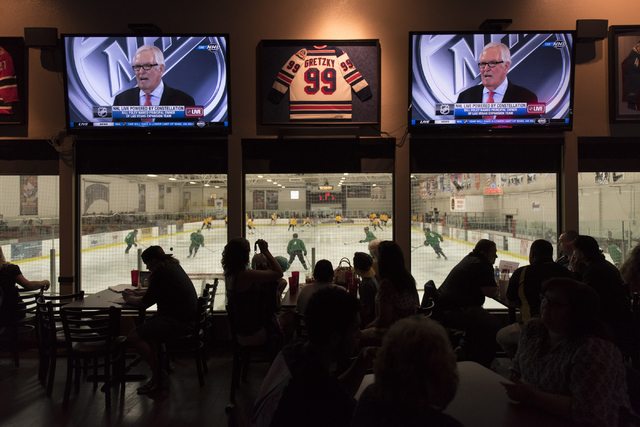 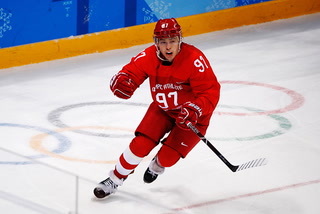 Whether it’s playing in a 21-and-over hockey league, watching live games on TV or streaming old videos of his idol, Gordie Howe, on YouTube, Blau can’t seem to get enough. 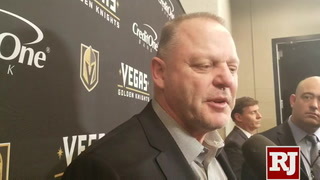 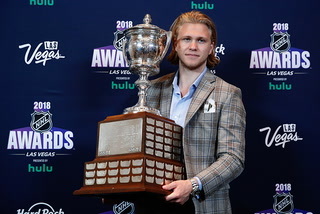 And he’s hopes other Las Vegans share that passion for the sport. 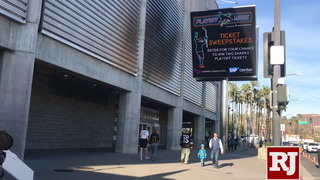 Blau also is in line for season tickets. 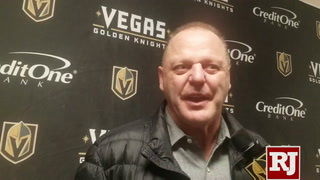 He admits that his allegiance won’t change, but it doesn’t mean he’ll just be silent for the local team. 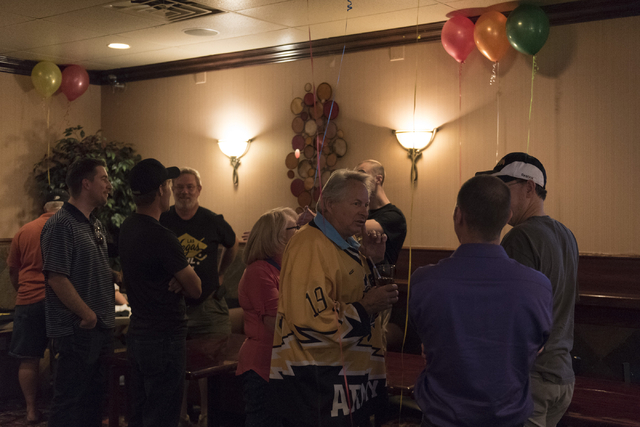 Taylor Mullen, 20, also was at Brooksy’s during the announcement. 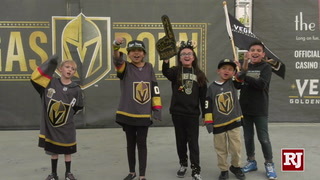 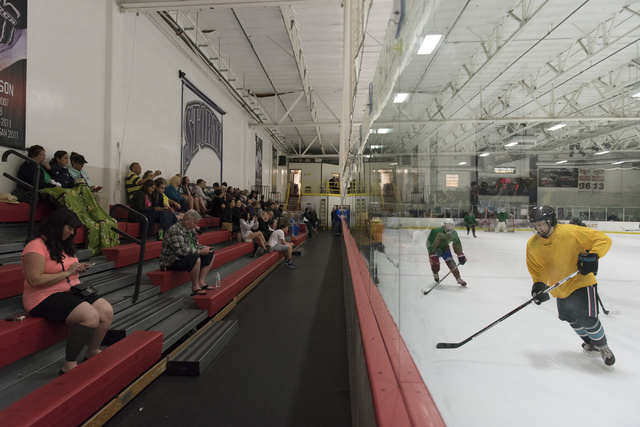 The Mullens family was visiting from Houston for the youth hockey showcase at the connecting Las Vegas Ice Center. 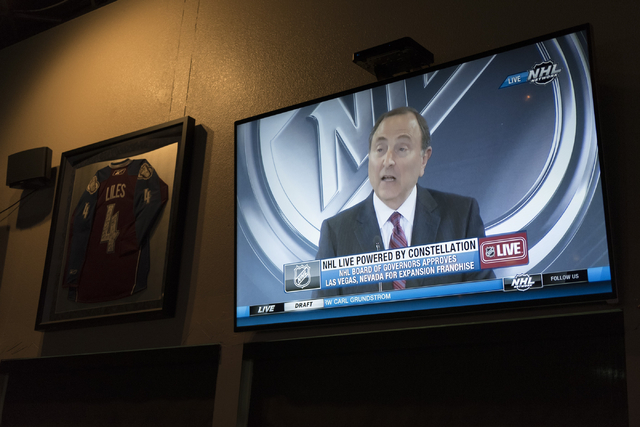 Mullen, who plays on the Texas A&M club hockey team and is studying business marketing, sat in a booth with his 15-year-old brother, Tommy, to watch Bettman deliver the news on the NHL Network. 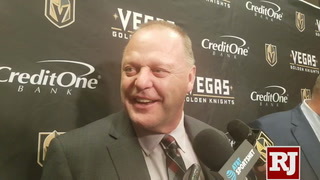 Taylor said he would have liked Houston to become the 31st expansion team, but admitted Las Vegas isn’t so bad. 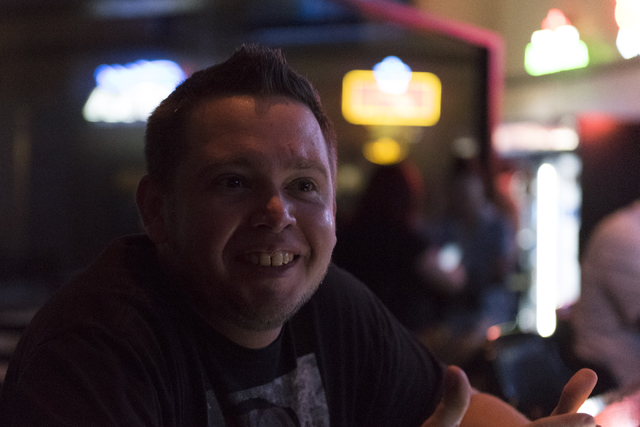 Chuck Engelhardt, a 35-year-old bartender and DJ, shared a similar sentiment.